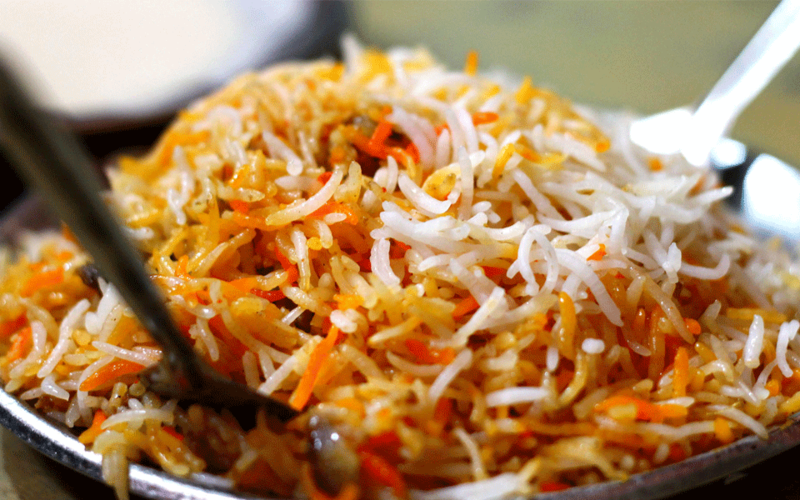 Hyderabad: A city-based chain of restaurants has entered into the 'Limca Book of Records 2019' for the most number of servings of biryani in a calendar year. 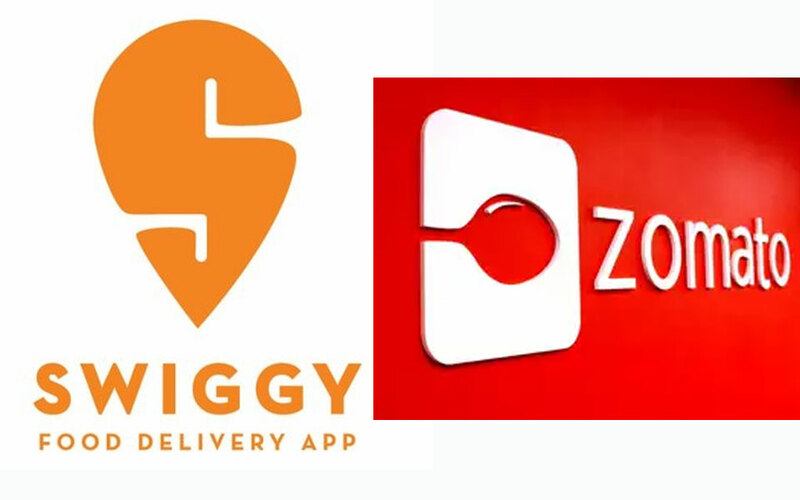 As many as 10,500 restaurants have been de-listed by e-commerce firms like Zomato and Swiggy for not having license or registration under the food safety law, Parliament was told Friday. 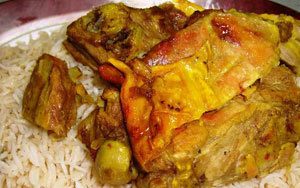 Arabic food is turning out to be a hot trend in India these days due to obvious connection. GCC is home to around 7 million expatriate Indians. So their obsession with the Middle Eastern food comes as no surprise. A sweet shop in Gujarat’s Surat is selling sweets worth rupees 9000 per kilogram before the upcoming festival of Raksha Bandhan. These sweets are covered with gold leaf and are in huge demand these days. Indian American business executive Indra K. Nooyi will step down as the Chief Executive of food and beverage major PepsiCo Inc in October, the company said on Monday. India’s Bharatiya Janata Party-led government has been advocating vegetarianism on grounds of religion and ideology, the latest being an effort by Indian Railways railways to enforce vegetarian menus on all trains on Mahatma Gandhi’s birthday, Oct. 2. New Delhi: Celebrate International Carrot Day with some self-made delights using innovative recipes. "Unhealthy food and beverage promotion through organised sports is pervasive," said the study's lead investigator Marie Bragg, Assistant Professor at New York University School of Medicine. Is it safe to have bananas during night? As banana is a heavy fruit, it takes a long time to digest. If you want to eat it make sure you have it 2-3 hours before you hit the bed. Bananas make you feel lethargic and lazy too.